If you're like me, then your lips get dull, dry, and cracked quite easily. Winter is obviously the most popular time to stock up on lip balm and lip masks, but summer is low-key just as harmful to your pout. Think about it; the harsh heat, drying sun, wind, and water you encounter can seriously damage the condition (and comfortability) of your lips. And if you're forgoing SPF lip balm, that damage is made all the worse by UV rays. Yes, the sun can burn your lips just like it can burn the rest of your skin. Take it from me: You don't know sunburn until you have to deal with red and inflamed—not to mention sore—lips. This year, instead of opting for lip balm, we recommend delving into the wonders of lip serum. Just like their facial counterparts, lip serums target myriad concerns while hydrating and nourishing your pout. What's more is that they can go deeper and act more effectively than traditional lip balm formulas can (depending on the kind you choose, of course). Rest assured there are a ton of options, even if they've remained under the radar all this time. 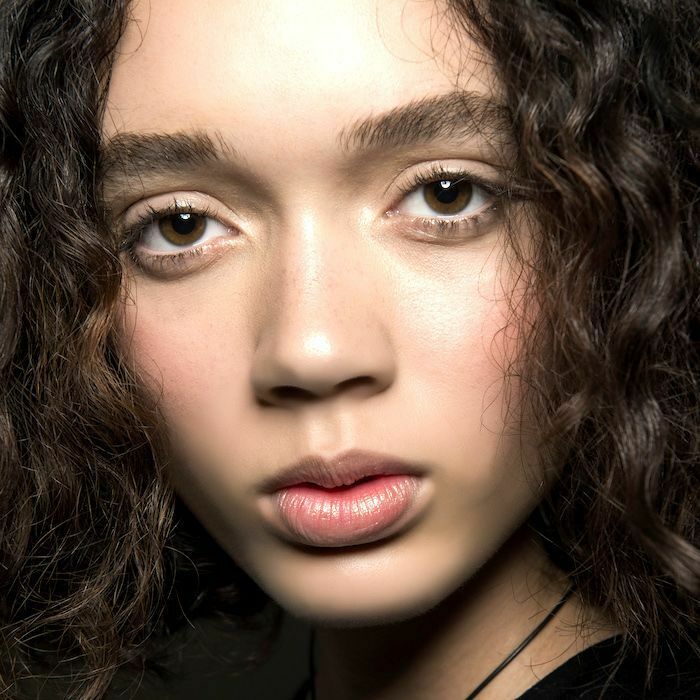 Without further ado, here are 12 lip serums to combat summer-ravaged lips. Verso is a super-chic Swedish skincare brand (it also happens to be a minimalist's dream). We recommend checking it out, especially the Super Eye Serum ($80) and the Anti-Pollution Face Mist ($47). But back to the topic at hand… The brand's lip serum is packed with peptides and hyaluronic acid to hydrate and plump the lips while retinol works to reduce the appearance of dark spots and fine lines. It even helps boost collagen production. 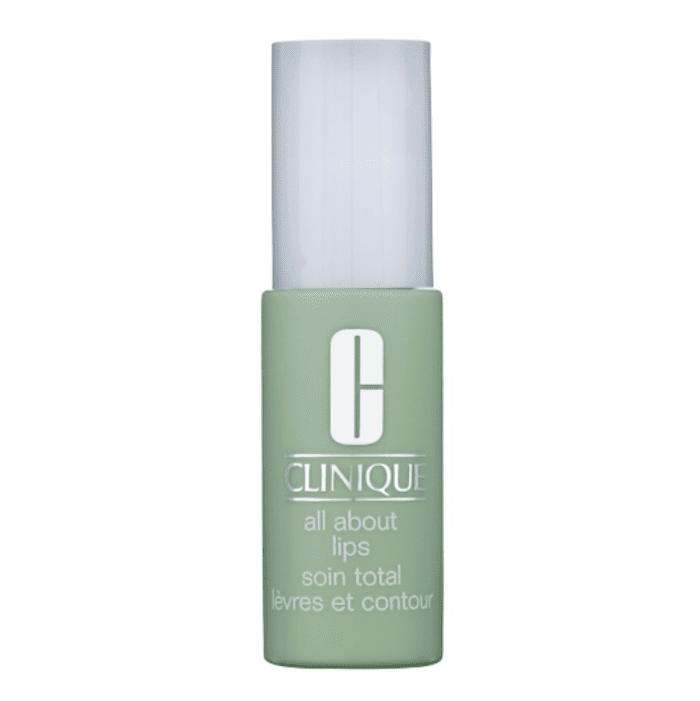 Clinique's lip treatment promises immediate and long-term improvements in the look and feel of your lips. Ingredients like olive, wheat, and green tea extract reduce the appearance of fine lines, wrinkles, and sun damage. 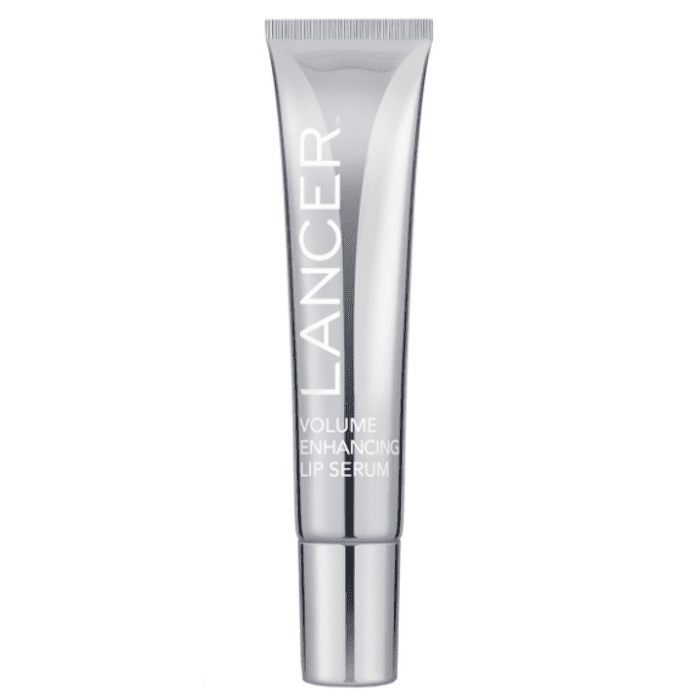 The formula even promises to smooth and firm the feel of lips. If you desire fuller, more volumized lips, then try this lip serum from RéVive, which promises to visibly plump lips with lots of healthy hydration and something called the "cellular filling complex." Plus, antioxidants combat the damaging effects of wind, sun, and dry weather (all of which result from an average day spent at the beach). 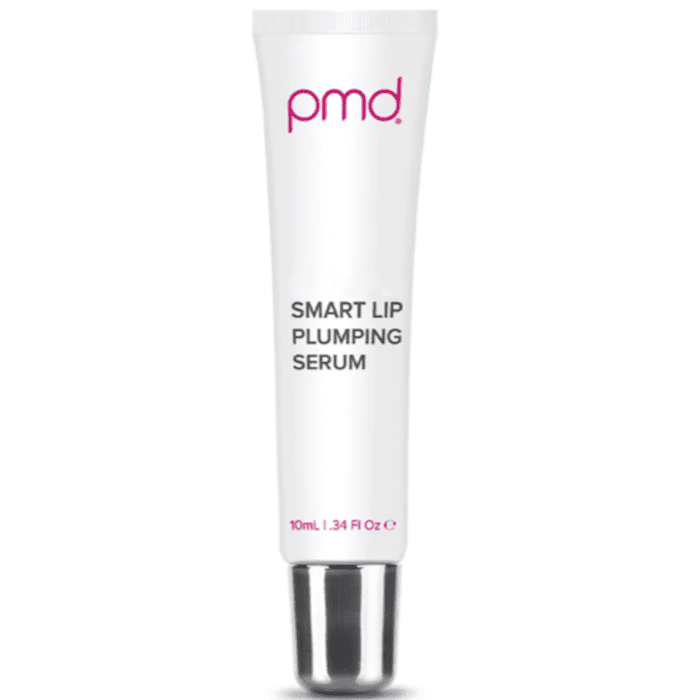 Here's another plumping lip serum that boosts collagen and volumizes the look of lips. It's designed to be used in conjunction with the Kiss Device ($139), which is a pulsing vacuum device that exacerbates the lip-plumping results. The brand promises that when you use it every day, you'll see visibly significant plumping and anti-aging results. 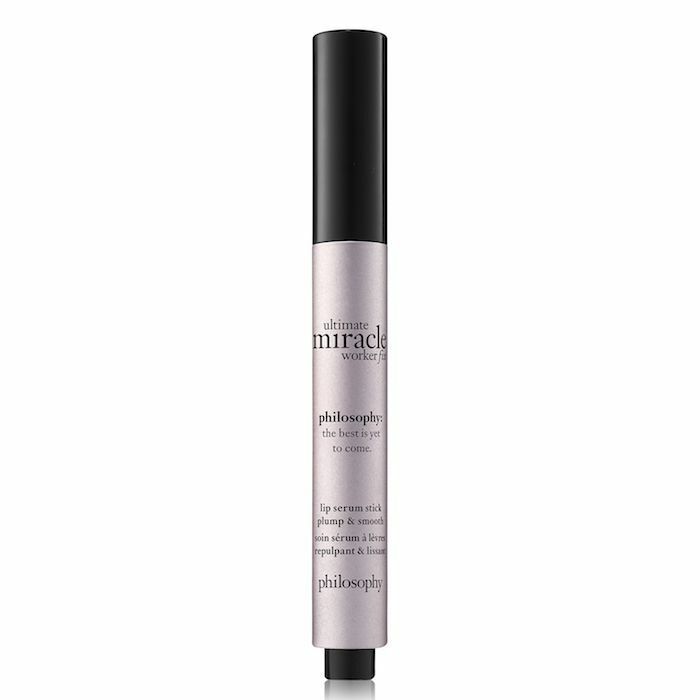 Philosophy's lip serum boasts a four-in-one treatment. First, it plumps lips, then it moisturizes (with deeply penetrating oils), primes for makeup application, and reduces the appearance of fine lines and wrinkles. In other words, it's basically the ultimate lipstick prepping product. This one targets loss of firmness and elasticity along with usual dryness and dullness. After one application, the brand promises, lip contours will be more defined, and moisture will be rebalanced. We like the fact that it looks like a clear gloss, which means we can apply it anywhere and at any time for a nice sheen (because lip gloss is back, people!). 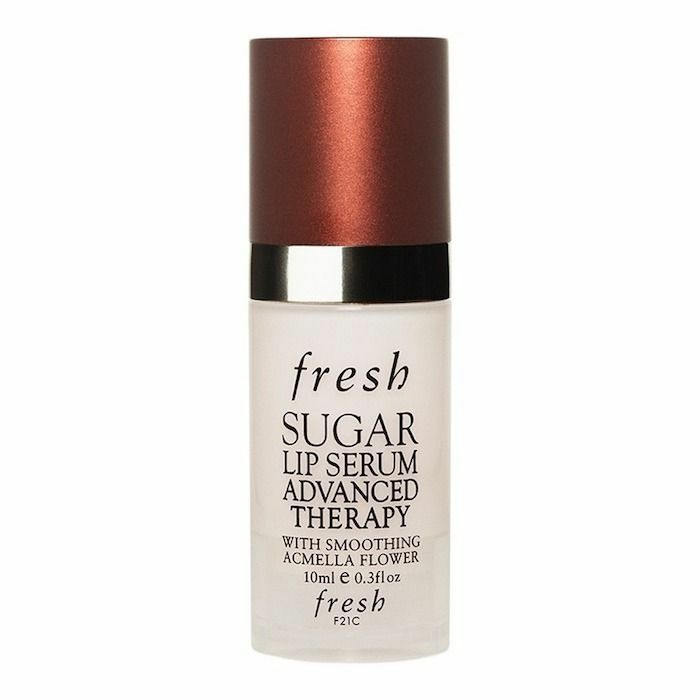 We're wondering why this Fresh product isn't more popular, considering that the brand's Sugar Lip Treatment ($24) is so well loved. This lip serum uses Acmella flower and fruit extracts to provide nourishing and anti-aging benefits while sugar draws in moisture. 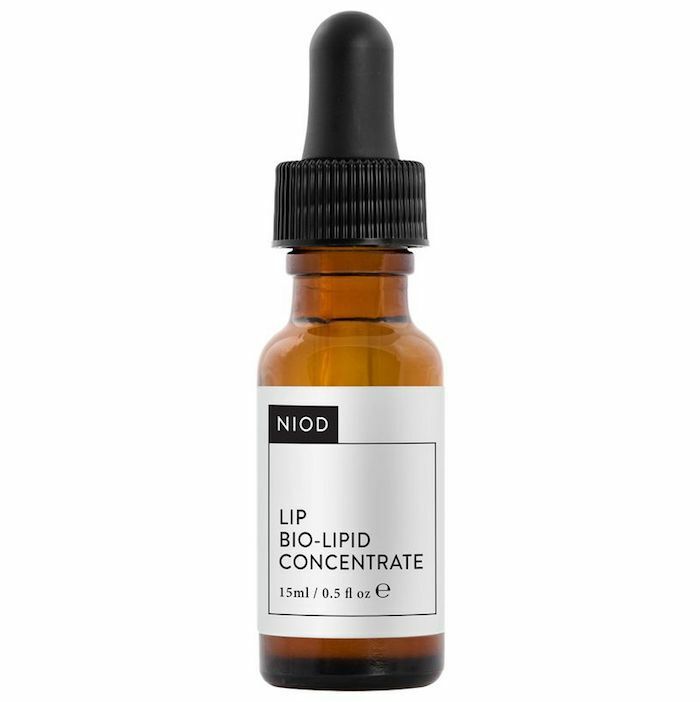 As far as lip-plumping serums go, the Byrdie team can attest to the fact that this offers almost immediate results. Read about how it gave one editor pillowy lips in exactly one minute. It has everything you need to know about this magic-in-a-bottle lip serum. Oh, and ethical beauty connoisseurs will be happy to know that it's vegan and cruelty-free. All you have to do is pump out a bit of this conditioning serum onto your lips for it to work its hydrating magic. It uses nourishing oils and vitamin E to keep lips smooth, healthy, and moisturized. 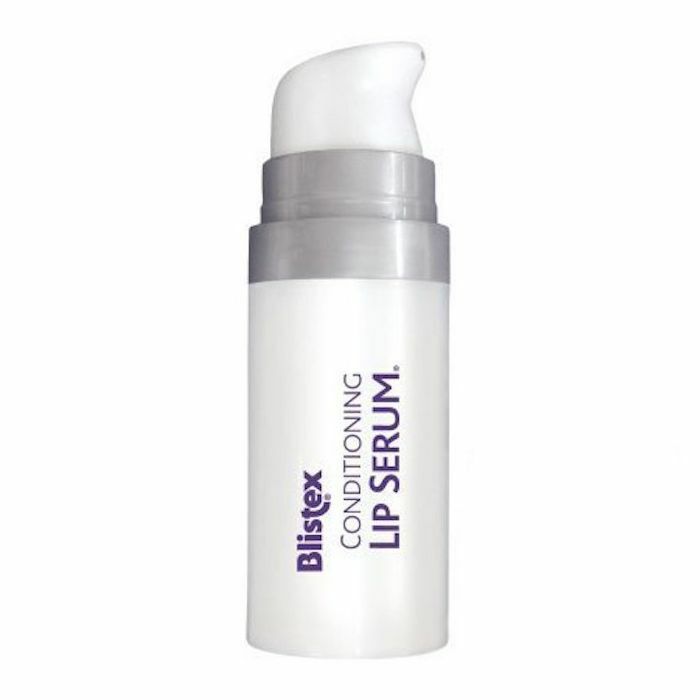 Take it from one reviewer, who wrote, "Blistex Lip Serum works better than lip balms for treating chronically chapped, dry lips. It does have a different texture (a thick lotion texture rather than a waxy balm) and different color (white) than standard lip balms. It also takes 15 to 20 seconds to absorb into the lips, which is fine with me because it is soothing and moisturizing my chronically chapped, dry lips better than the wide variety of lip balms I have used. It also lasts longer than lip balms between applications." 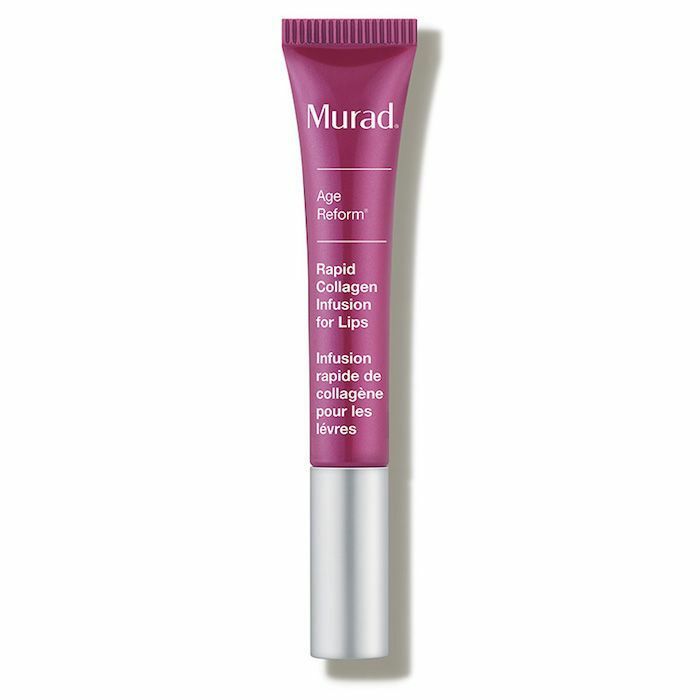 Murad's lip serum boosts natural collagen production and increases micro-circulation to improve the appearance and health of lips from the inside out. 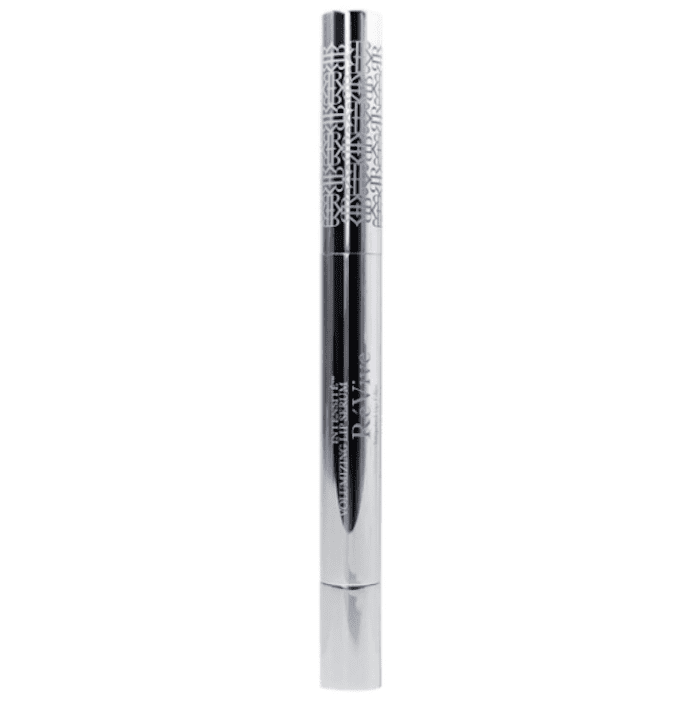 It's a good option for people who prefer a low-key lip treatment, as it has a totally colorless and flat matte finish. Who knew so many high-end beauty brands offered lip serums? 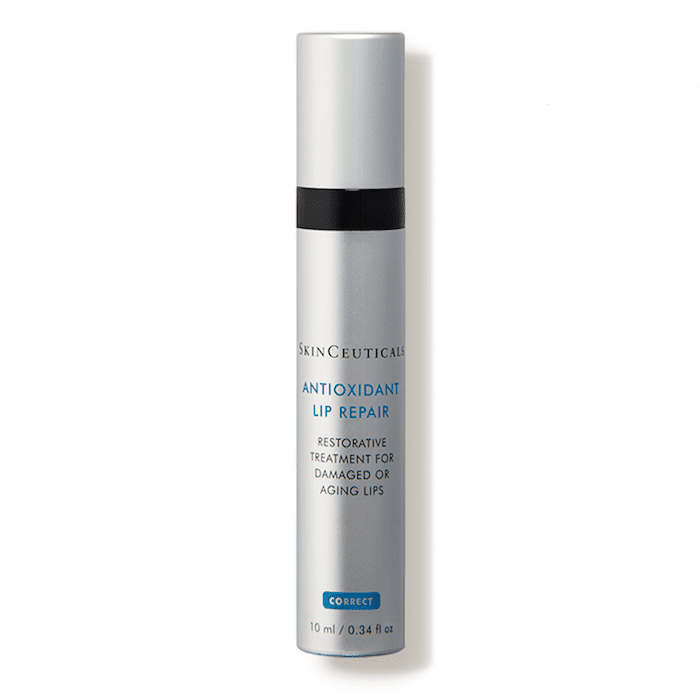 SkinCeuticals, another Byrdie-favorite brand, gives us another lip serum option with this antioxidant-rich treatment. It uses silymarin and vitamin E to protect the lips from sun, smoke, and air pollution while hydrating and delicately exfoliating, too. 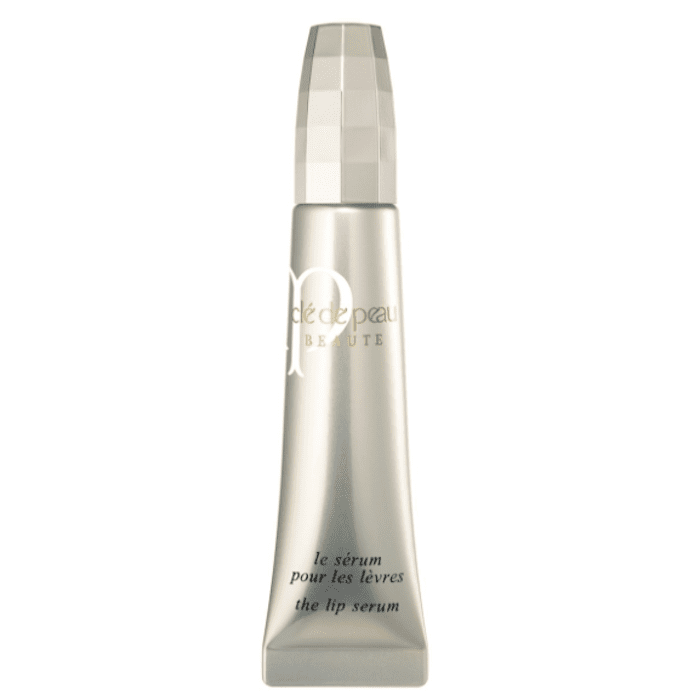 Is this Cle de Peau lip serum luxurious? Yes. Is it effective? Yes, at least according to customer reviews. 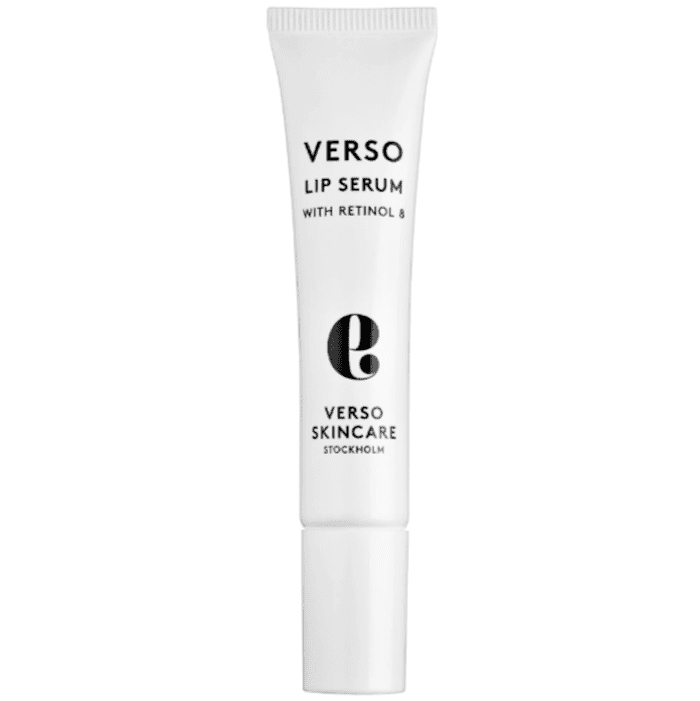 "I've never had any lip treatment that works this well," one reviewer writes. "It keeps my lips hydrated, but also smoothes out the fine lines on them. I love it!" Now that we're all up to speed on the topic of lip serums, keep with the spirit of healthy lips and check out the $8 men's lip balm that has been a best seller at Sephora for years.